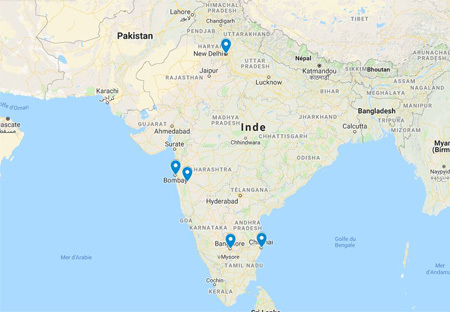 FERRANDI Paris will be in India for the student fair - EduExpo from March 30th to April 7th, 2019. Meet us in Brazil in September 2019 ! 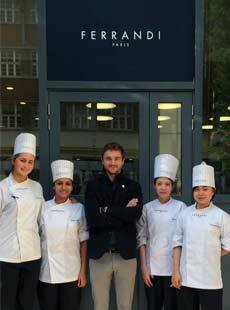 With nearly 100 years of history, FERRANDI Paris is the leading reference in culinary and hospitality management education in France. Its uniqueness lies in a training offer that ranges from vocational programs to Master's degrees and a diverse student body that includes young people and adults, both established professionals and career switchers, from France and around the world.